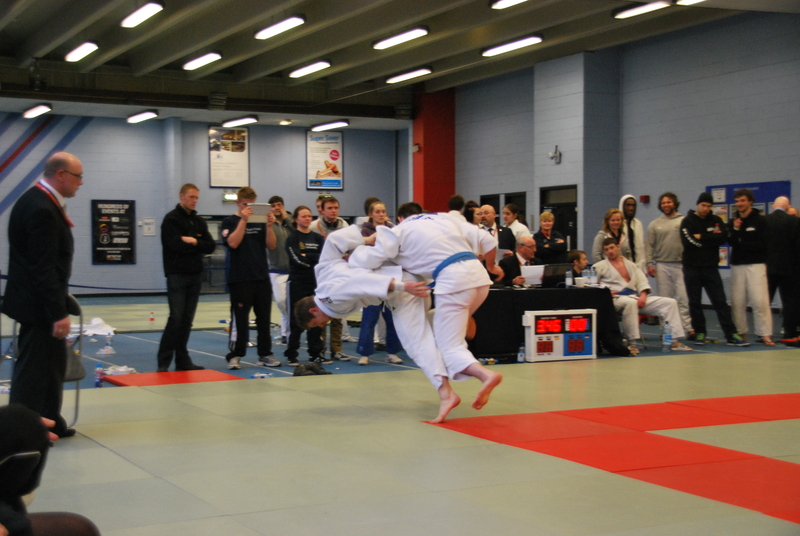 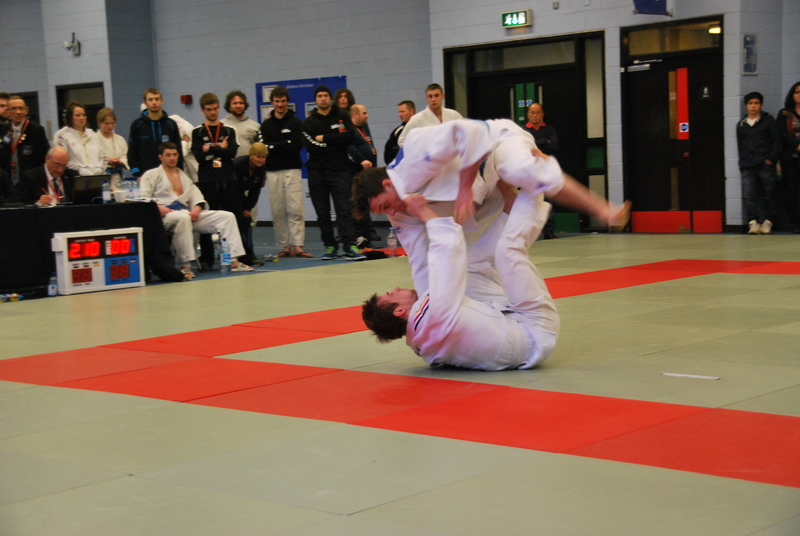 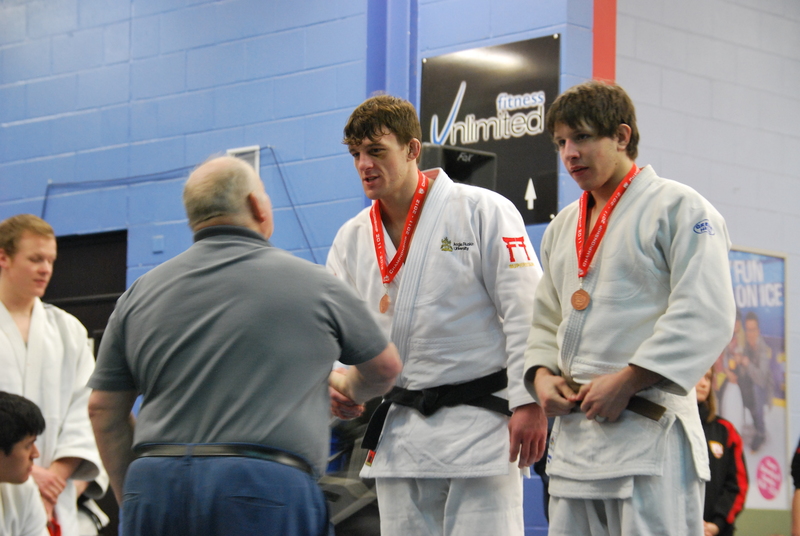 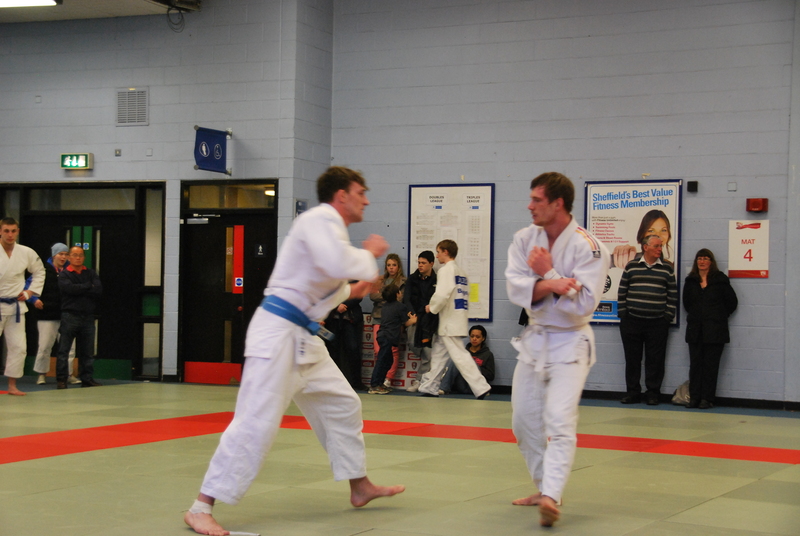 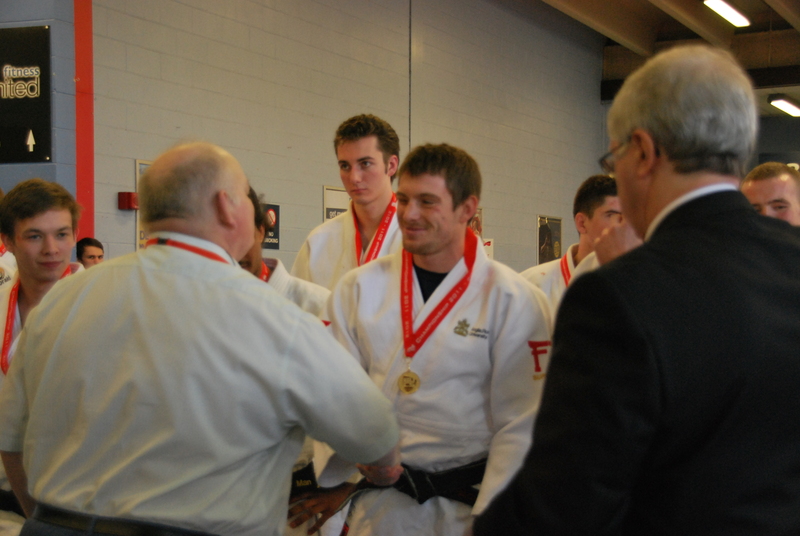 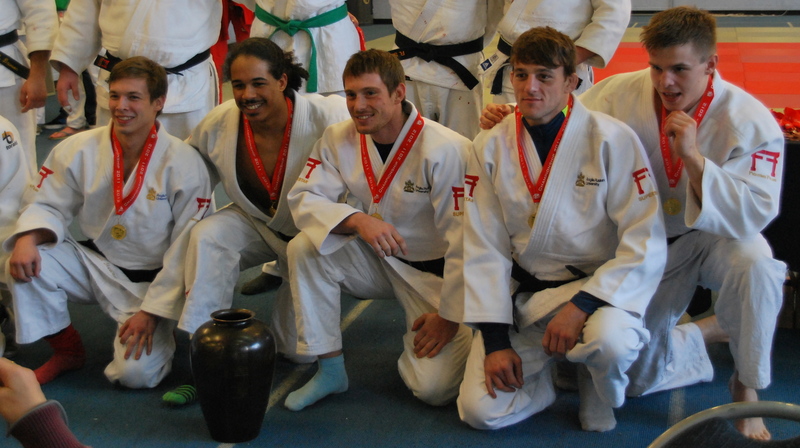 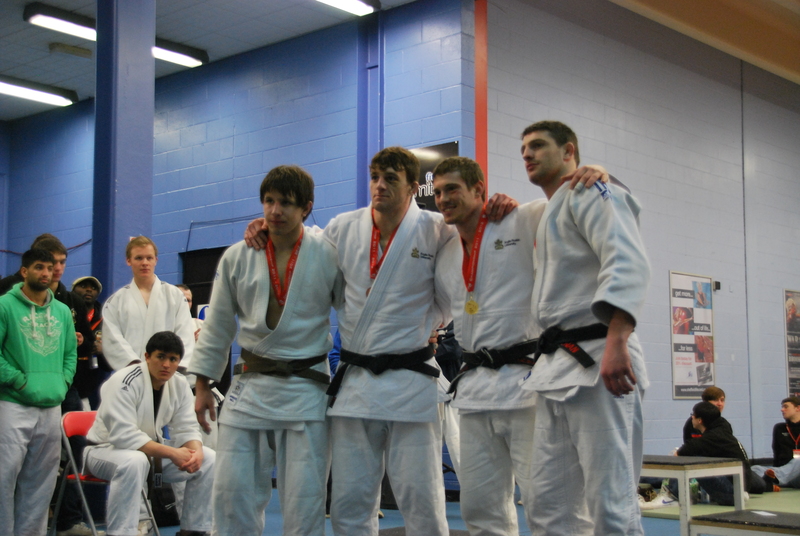 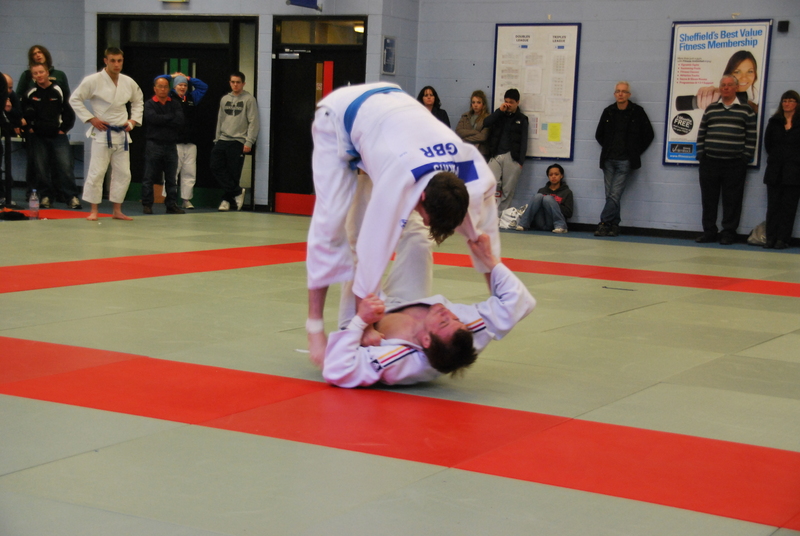 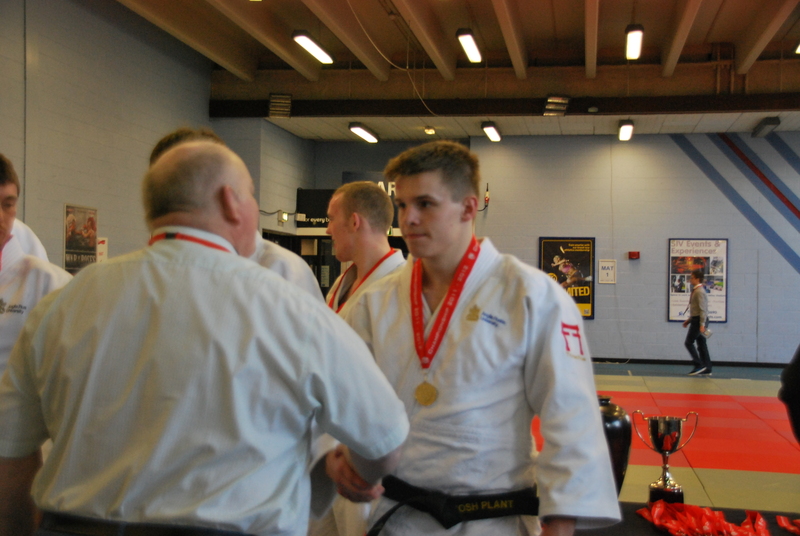 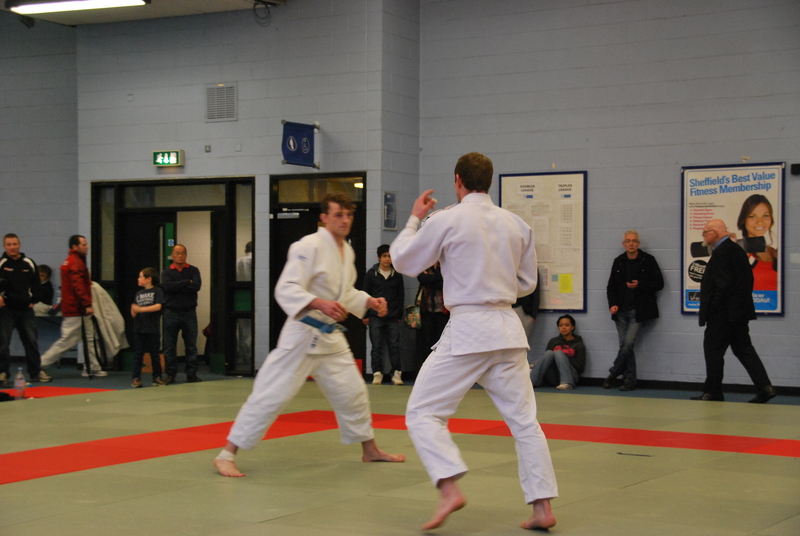 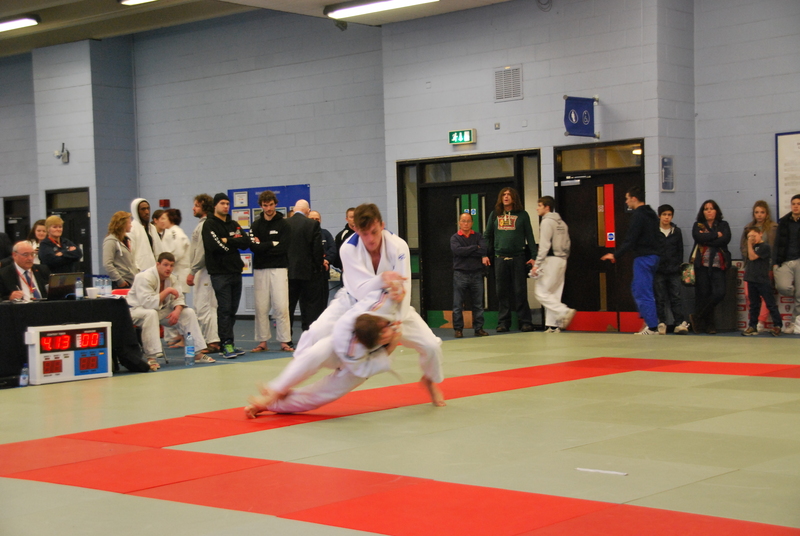 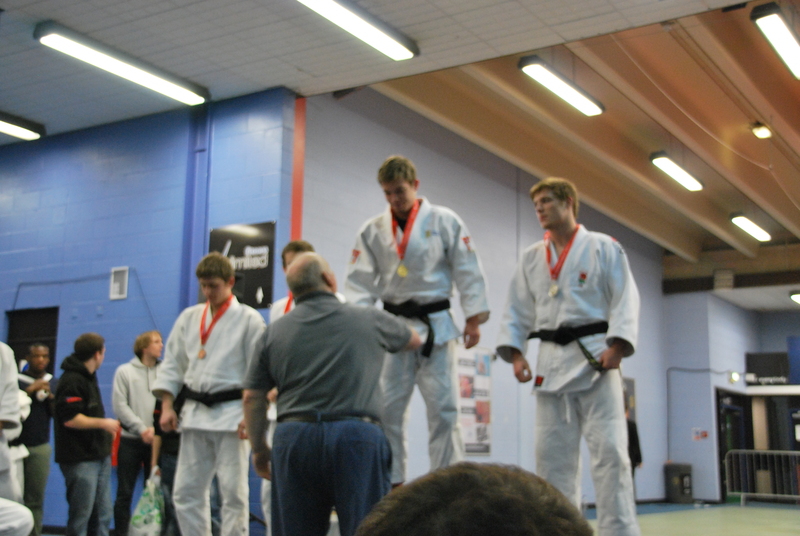 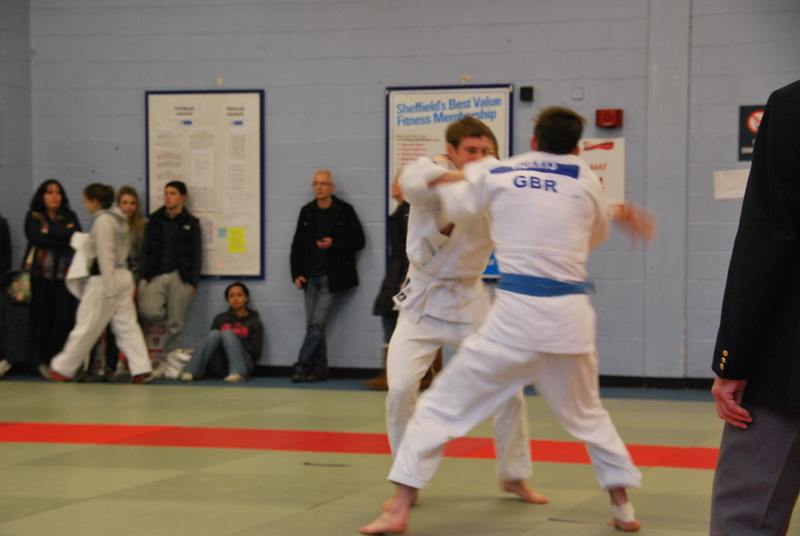 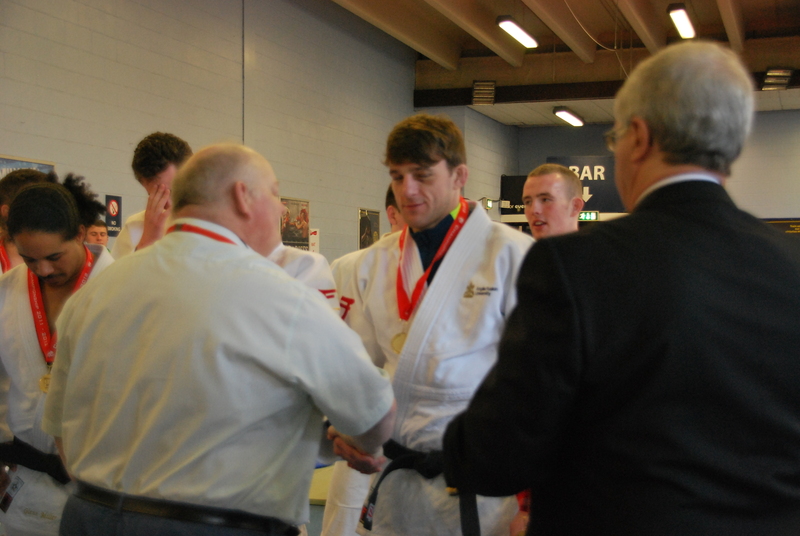 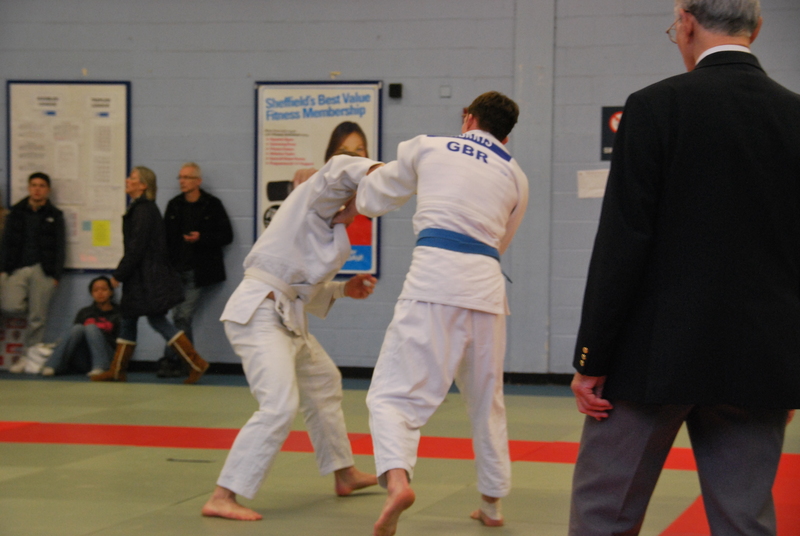 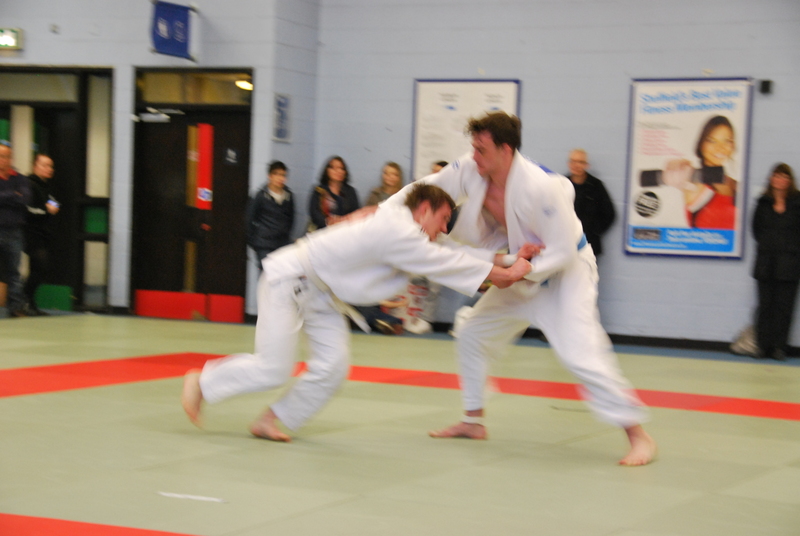 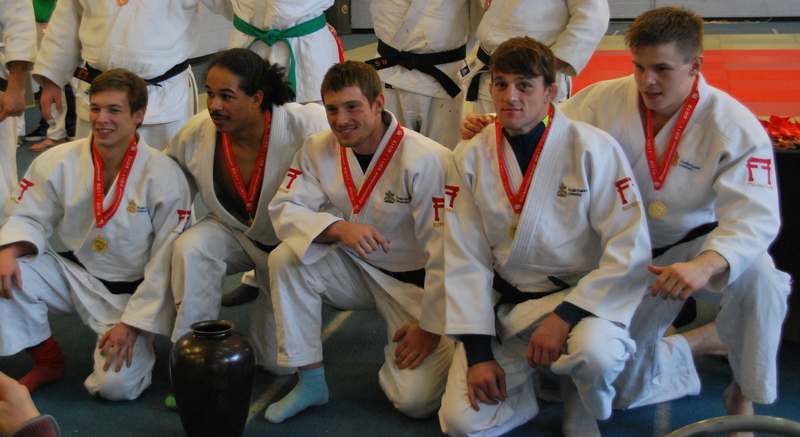 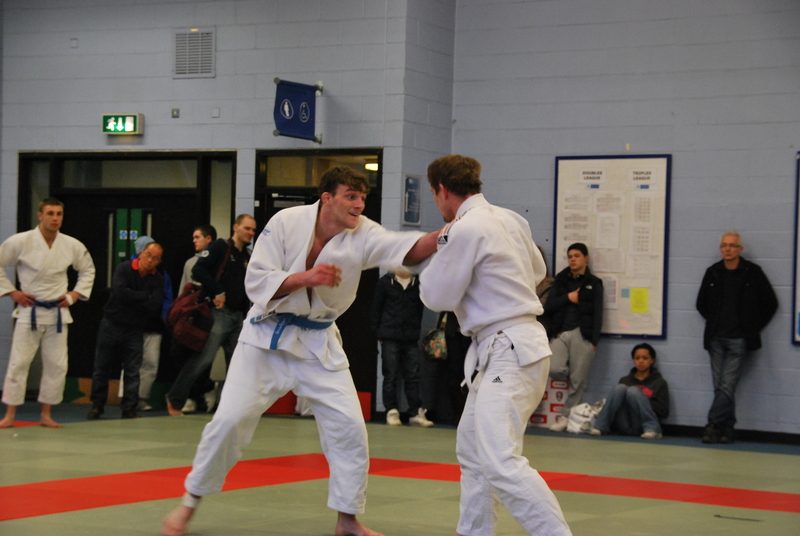 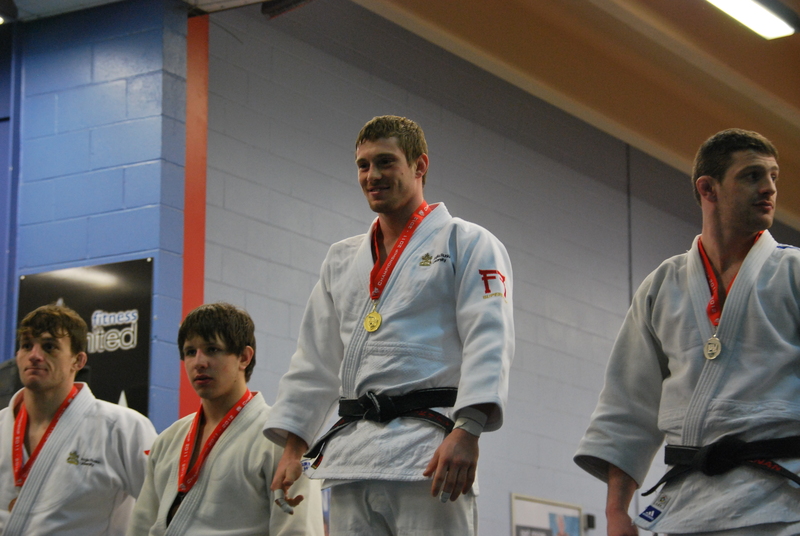 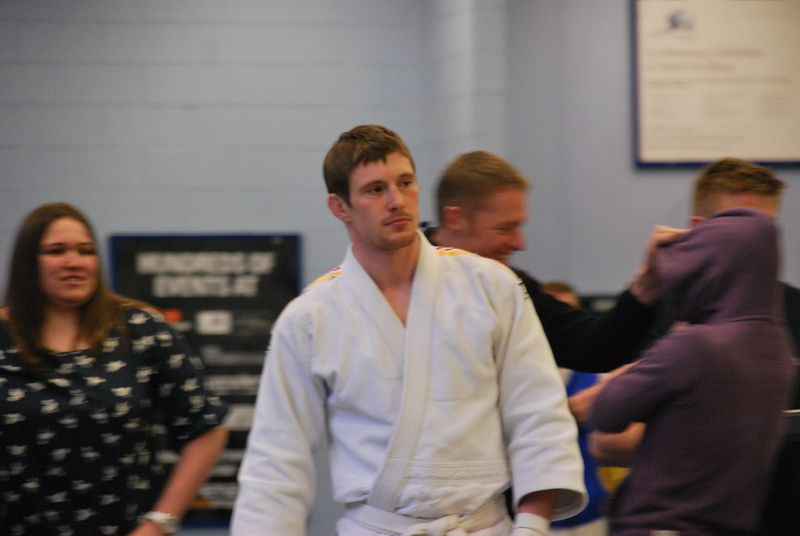 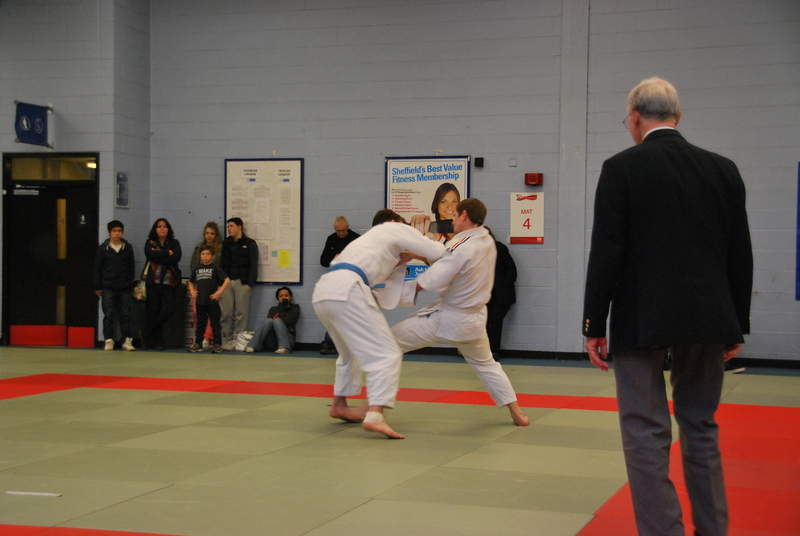 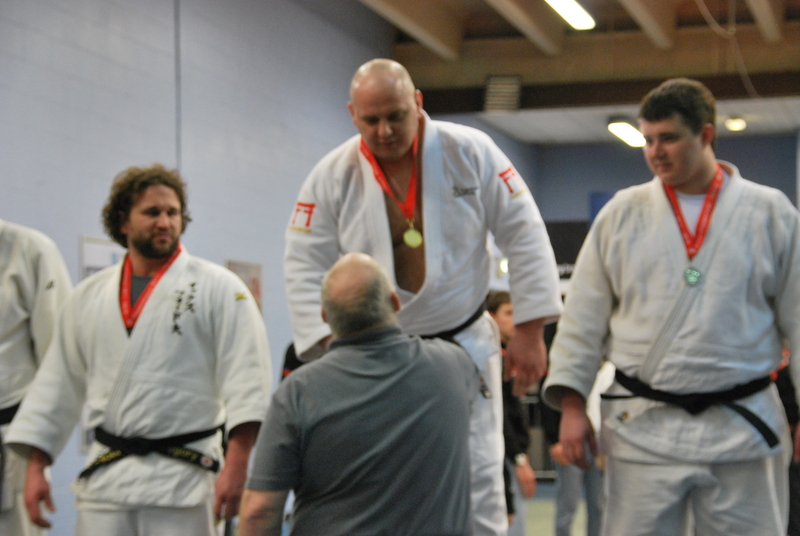 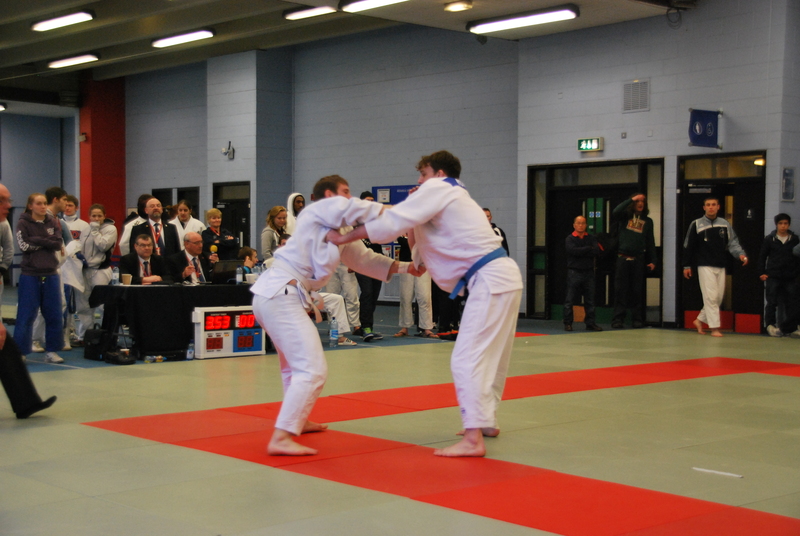 This fight was the semi final of the u81kg, two Anglia Ruskin players – Johnny Morris and Adrian Markov, the fight went to gold score and then to hantei. 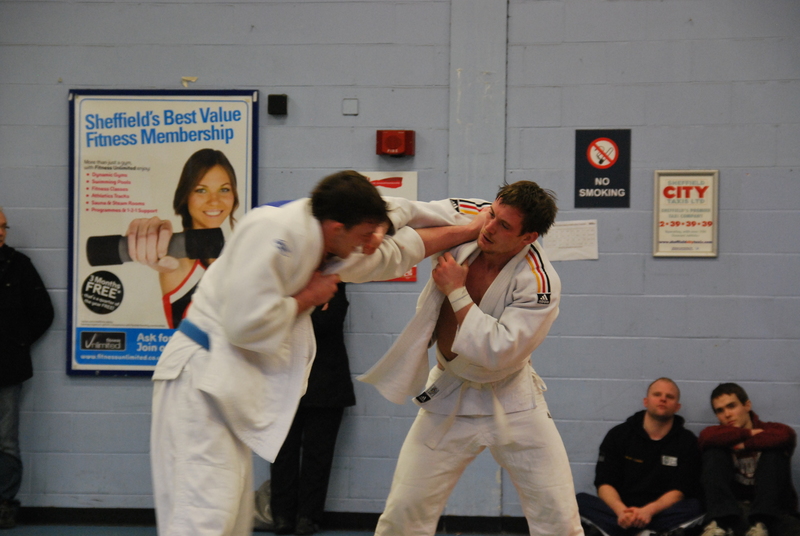 Adrian won on hantei and this was the only fight Johnny lost out of the 12 he had over the weekend. 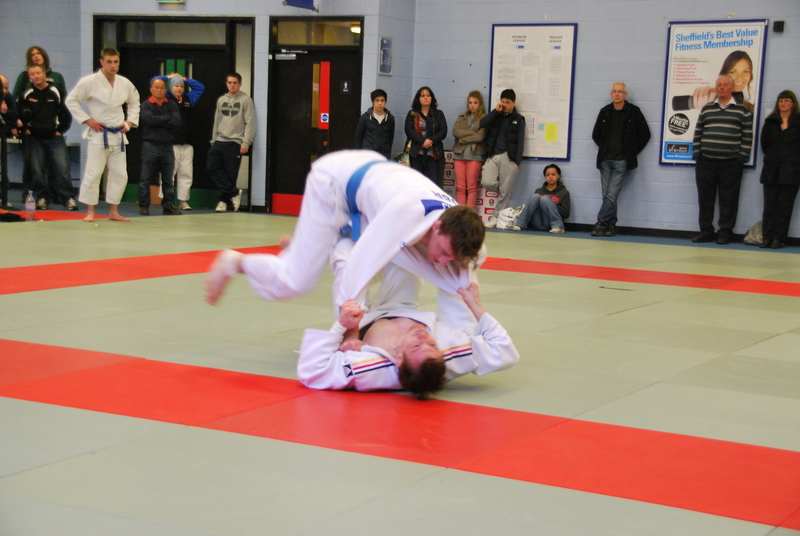 There’s more to come, we have lots of video too. 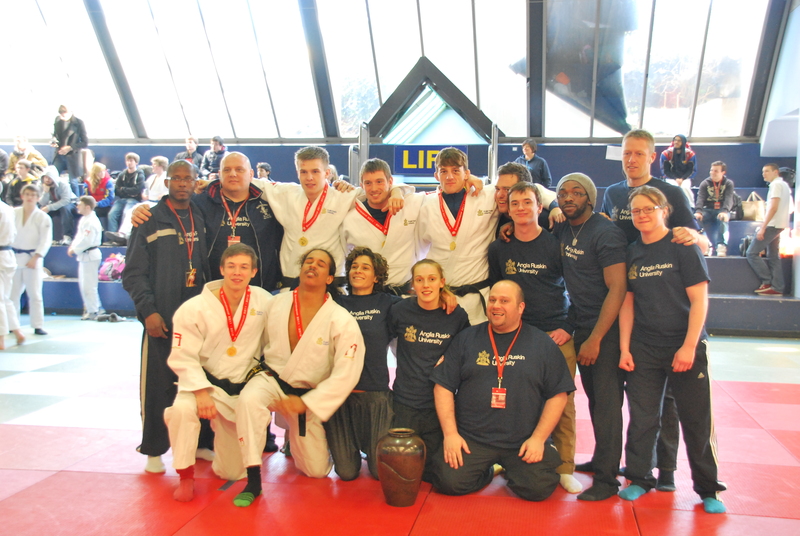 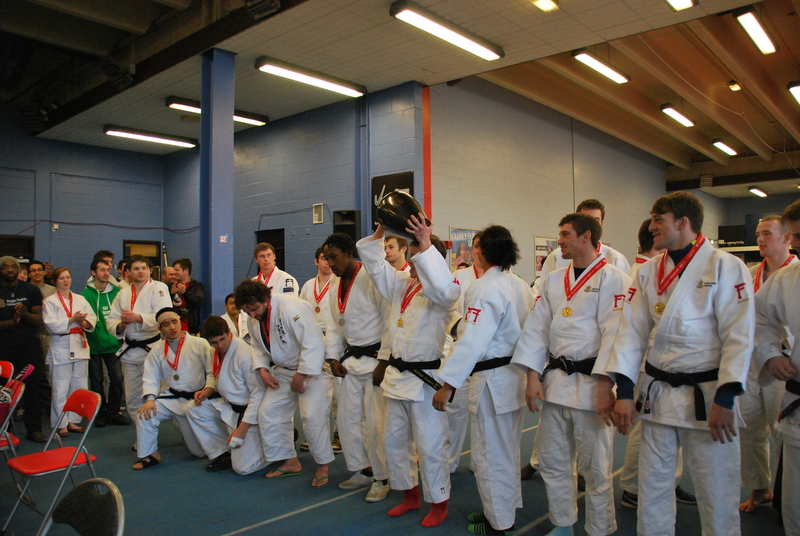 This weekend was once again the British University and Colleges championships and another very successful weekend for Anglia Ruskin University. 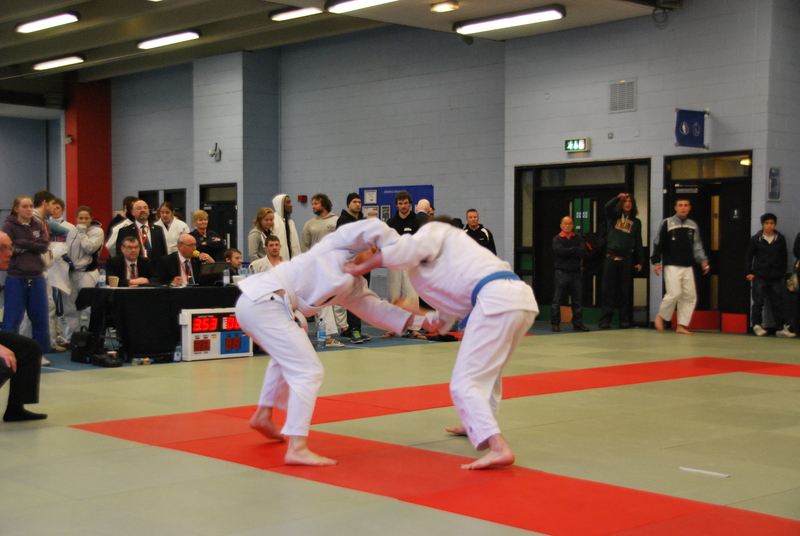 The competition is fought over two days with individual championships fought on the Saturday and the Team Championships on the Sunday. 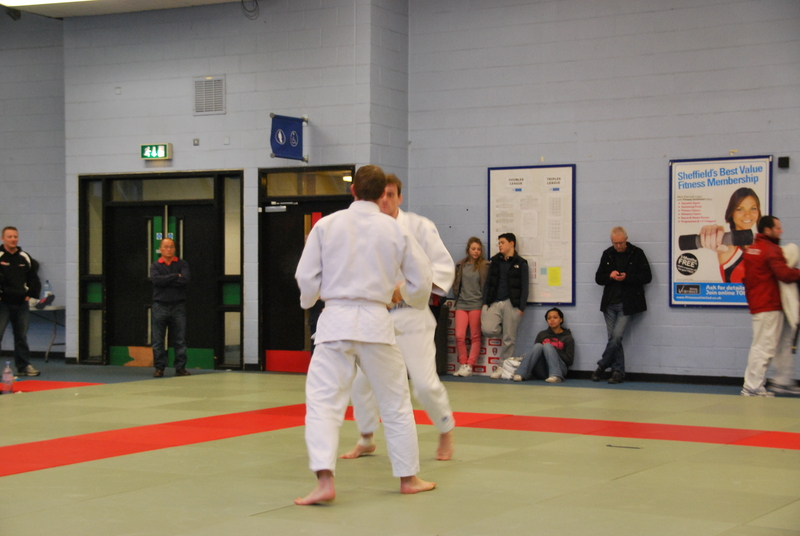 I think in someways we were unlucky to have all three of our u81 dan grade men to end up on the same side of the draw, if not we could have maybe got gold, silver and bronze in that weight group. 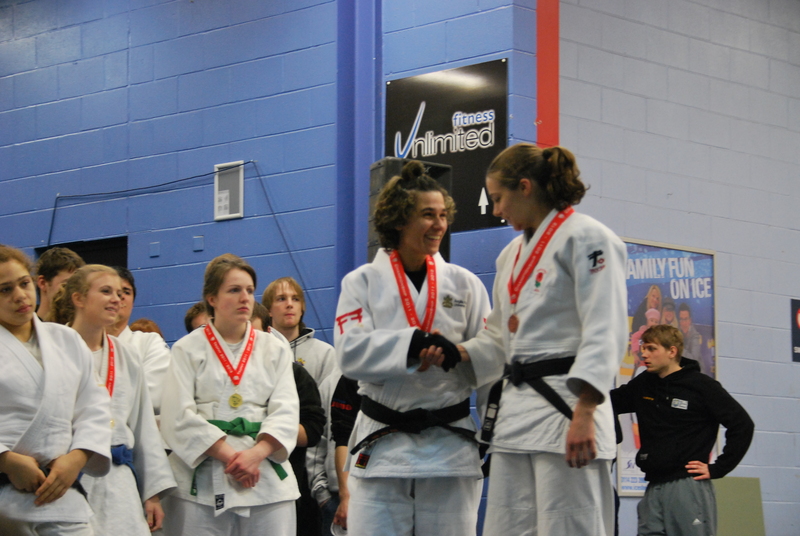 This is also our first female medal ever. 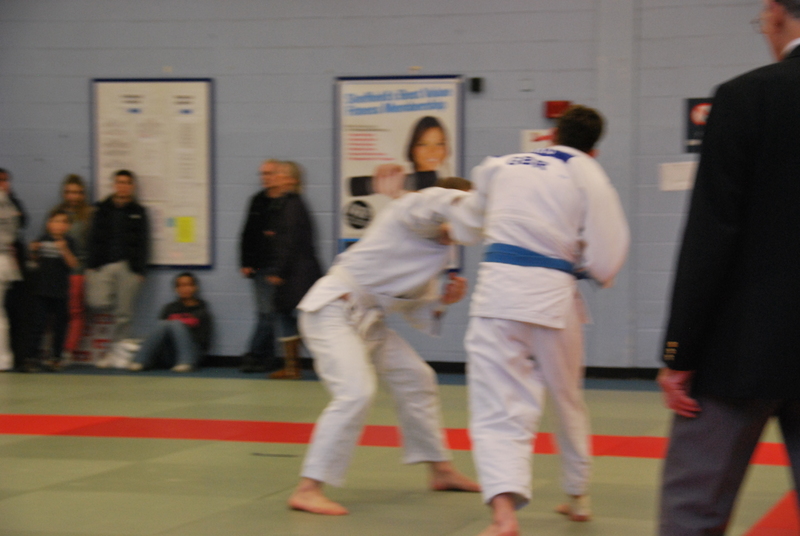 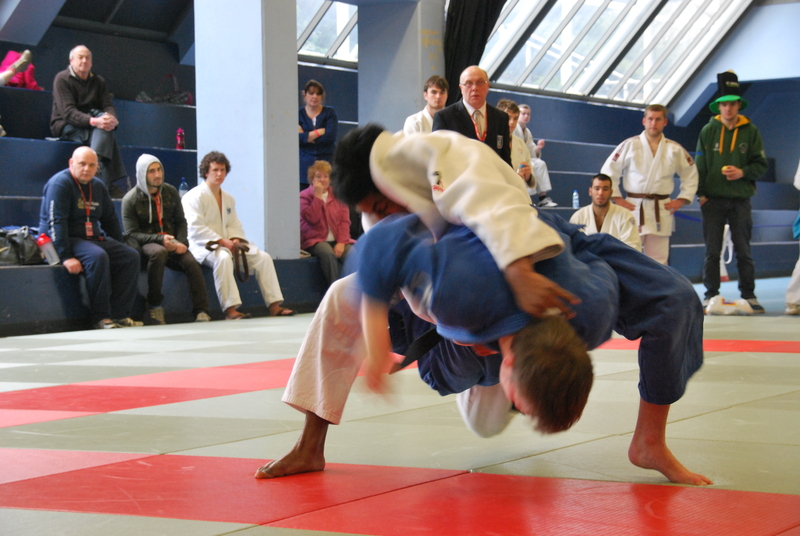 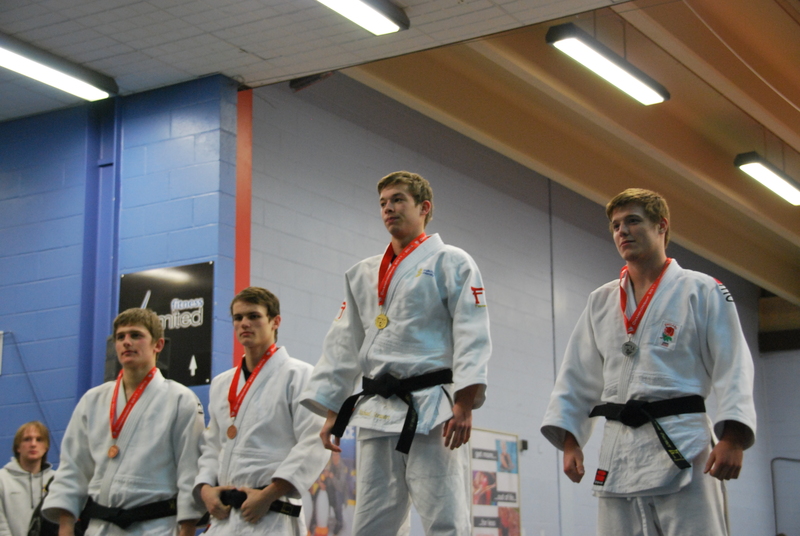 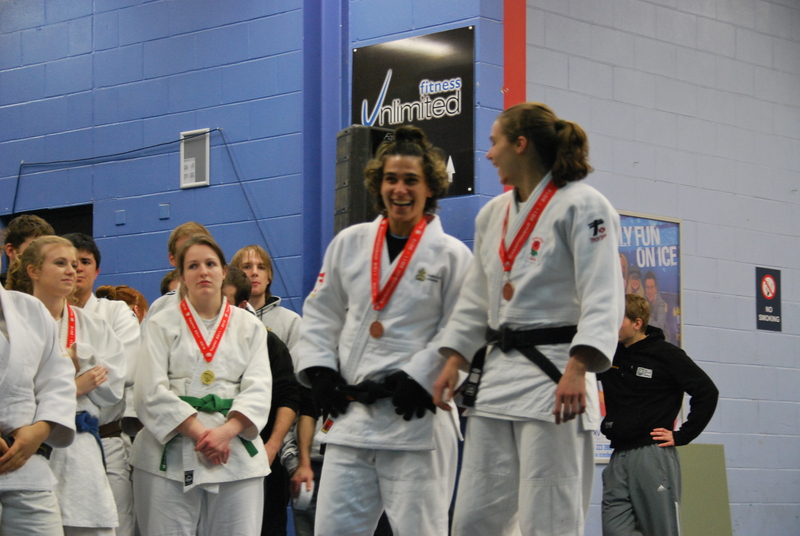 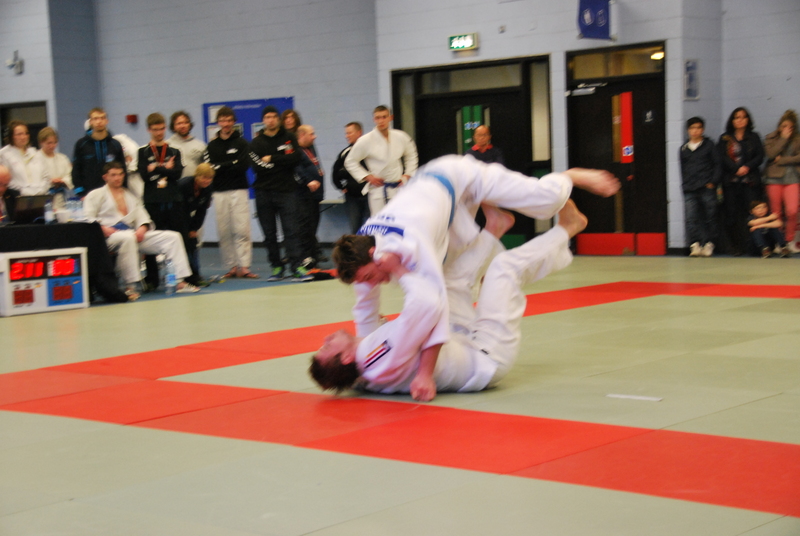 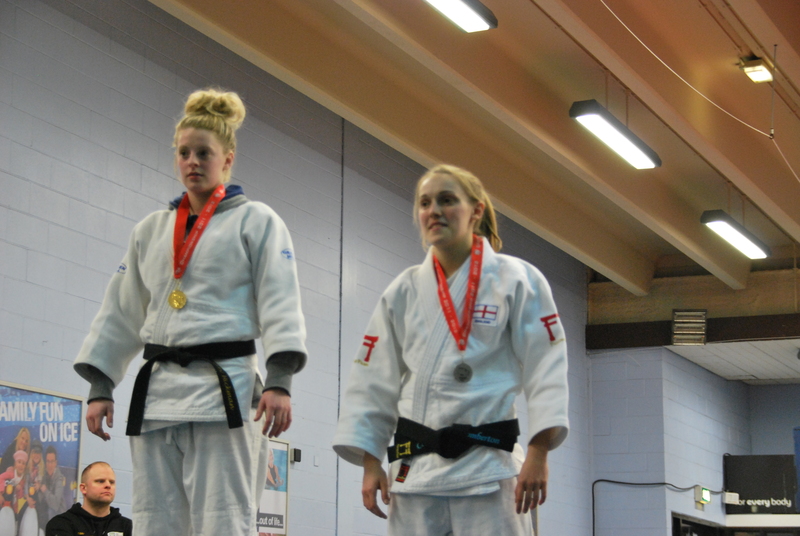 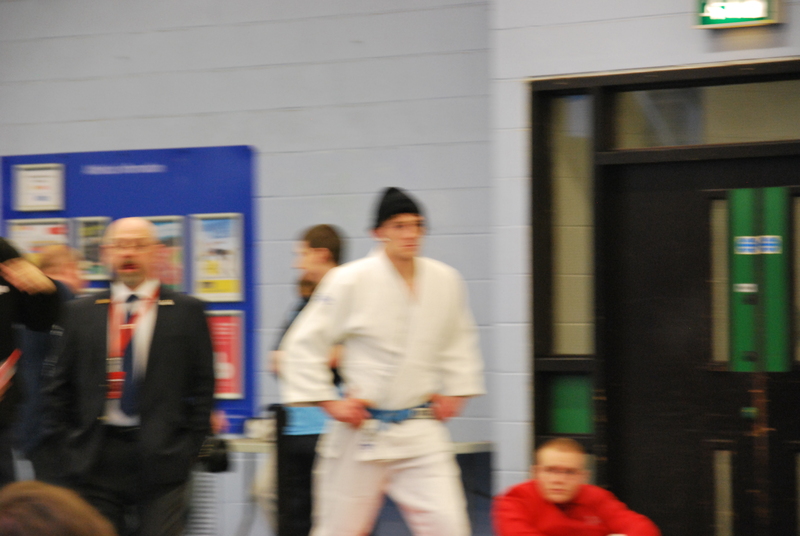 Overall on day two the team had 29 fights and 26 wins, 21 of these were ippon. 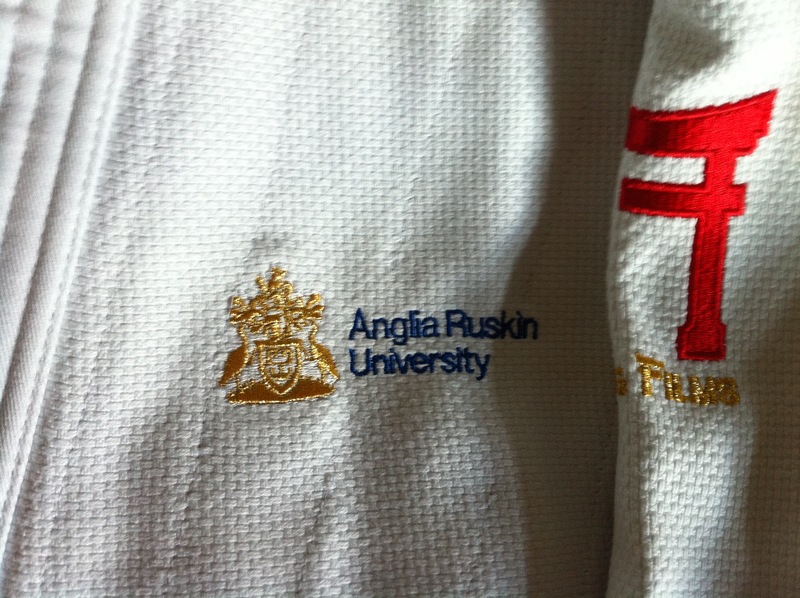 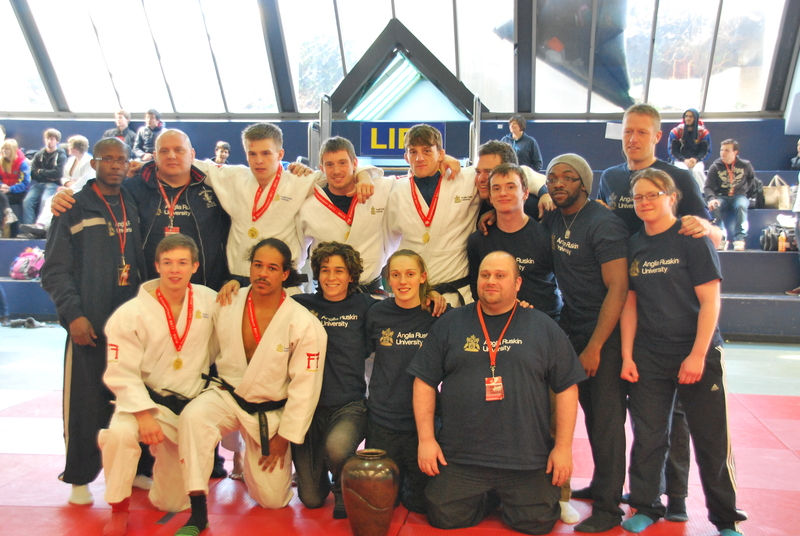 In total over the weekend Anglia Ruskin’s 13 players had 87 fights with 66 wins. 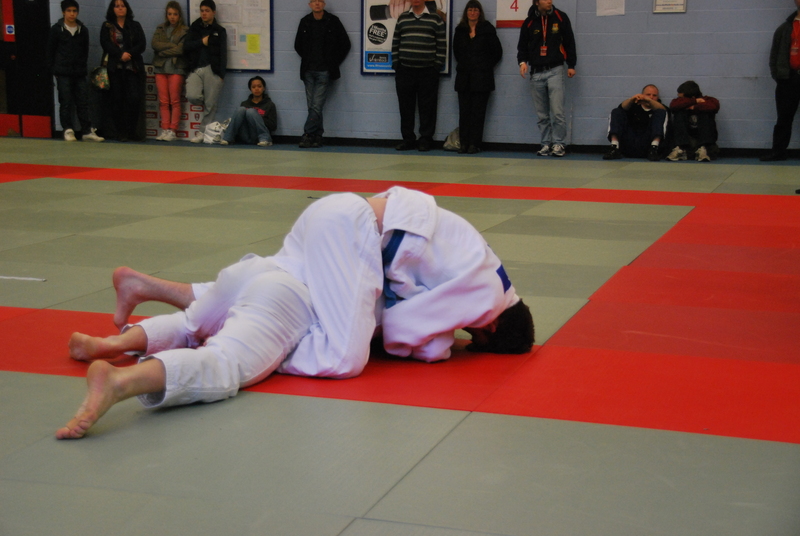 Of these 66 wins 58 were ippon. 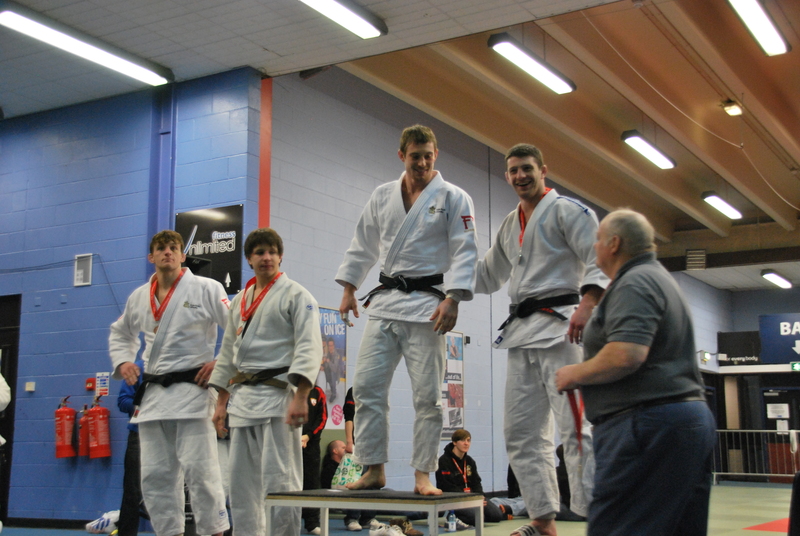 For the second year running we have run the mens team championships, this year we also topped the medal table for the individual event and we won our first women’s medal. 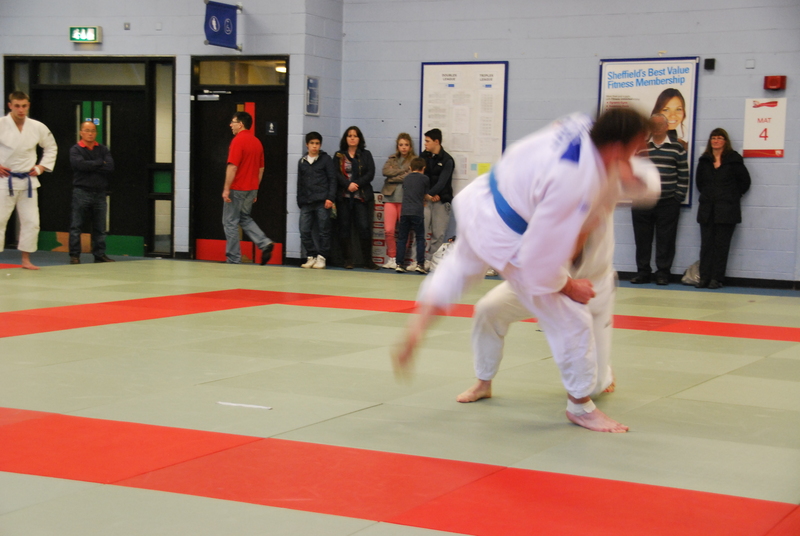 Most of all we would like to thank Dr Sheila Pankhurst – Head of Department of Life Sciences for support and funding of the entire judo project. 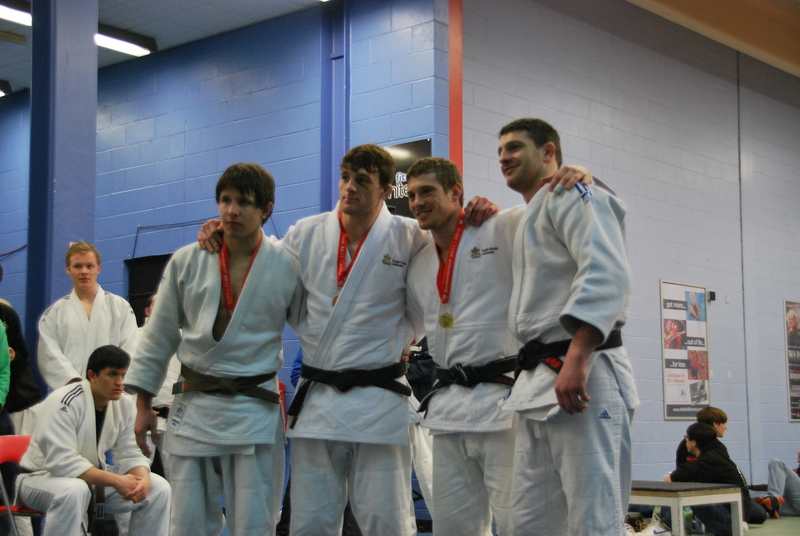 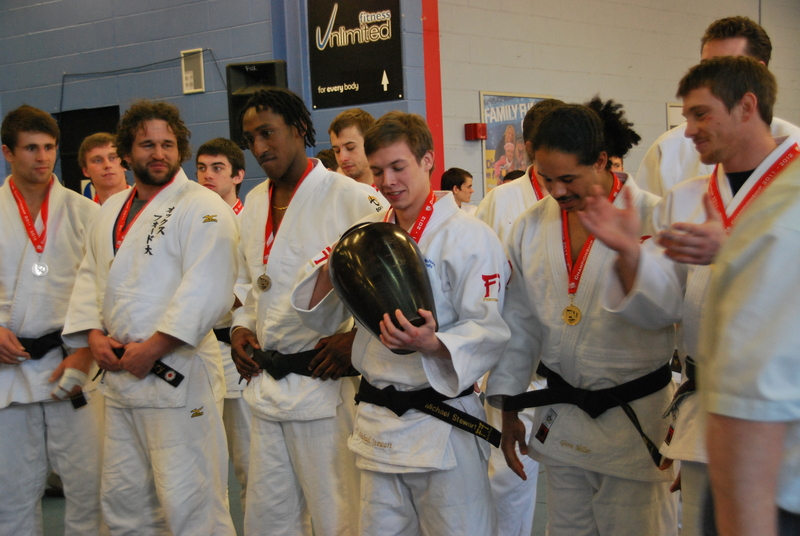 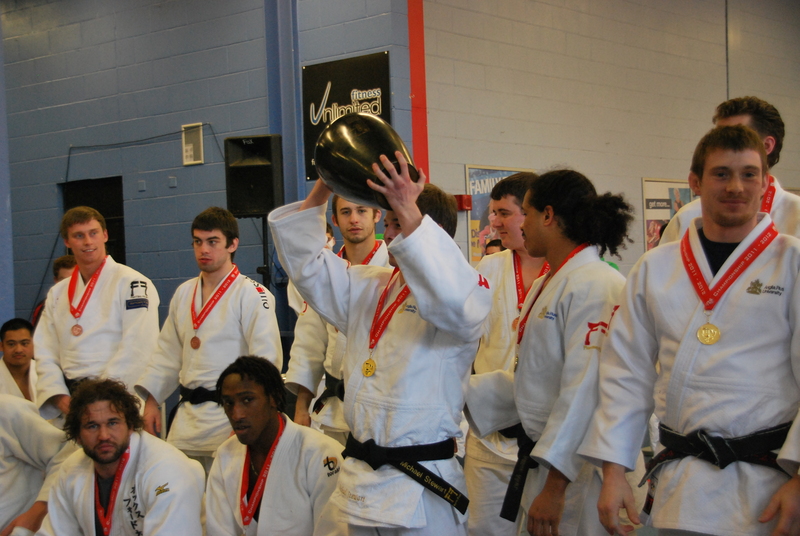 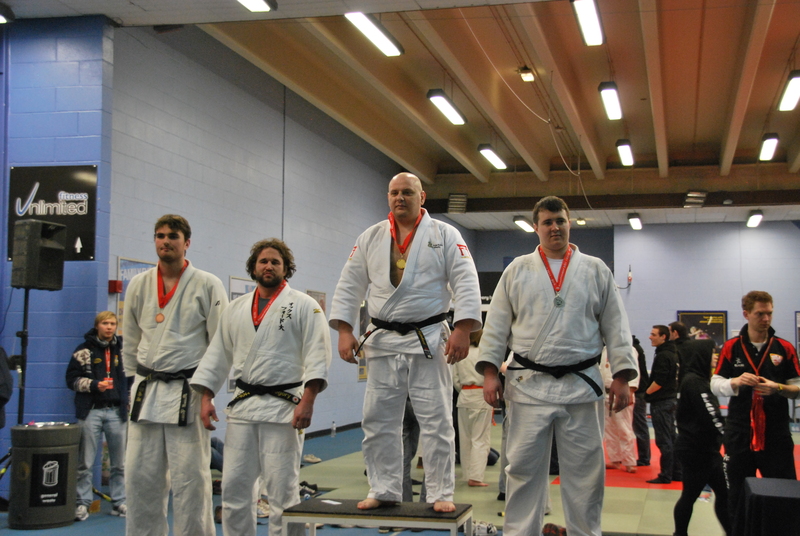 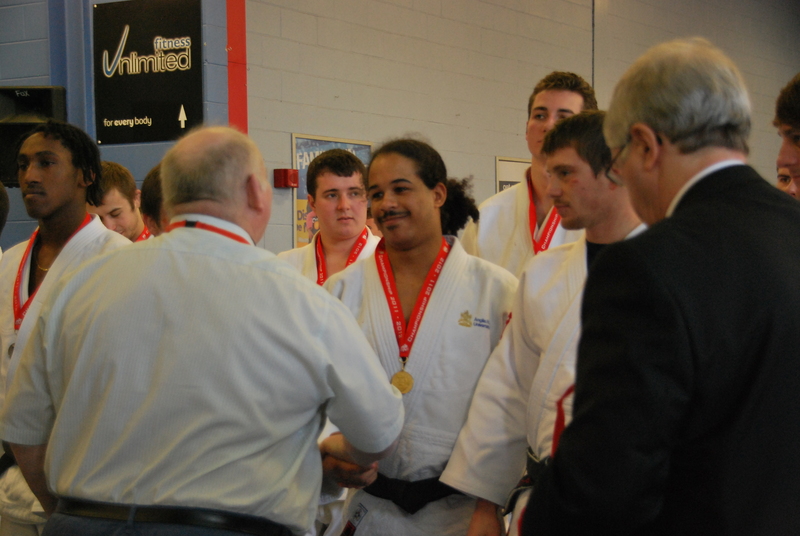 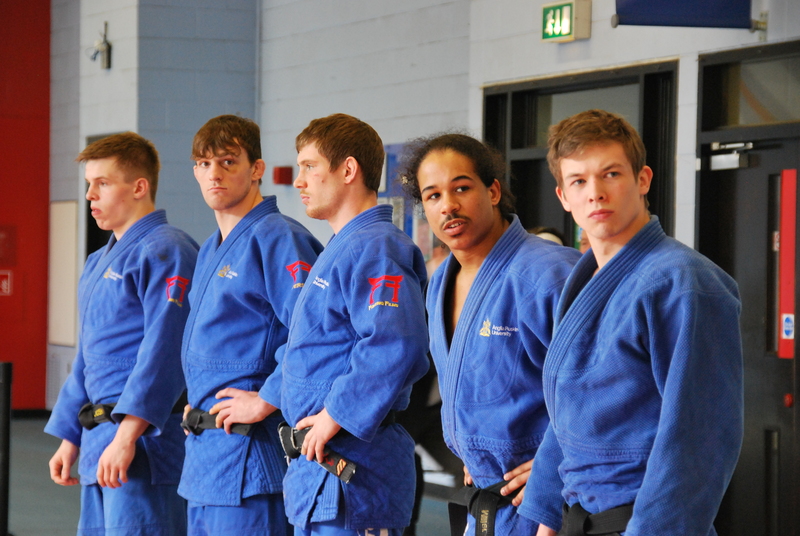 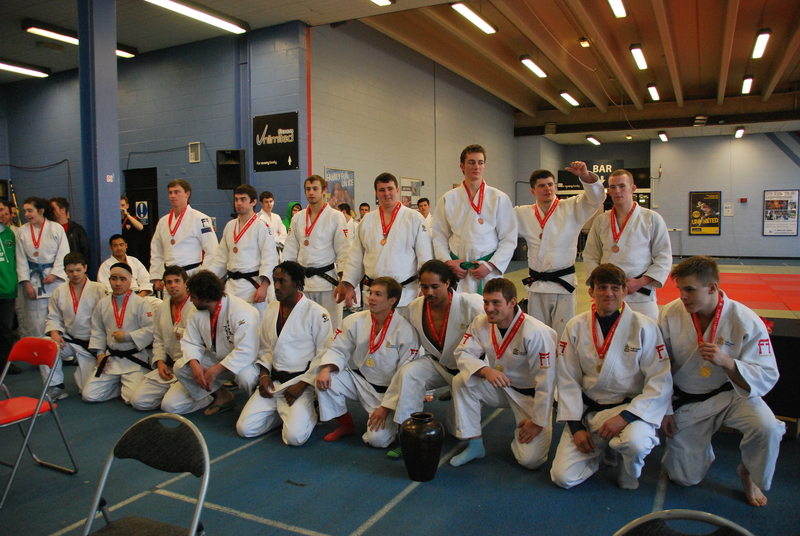 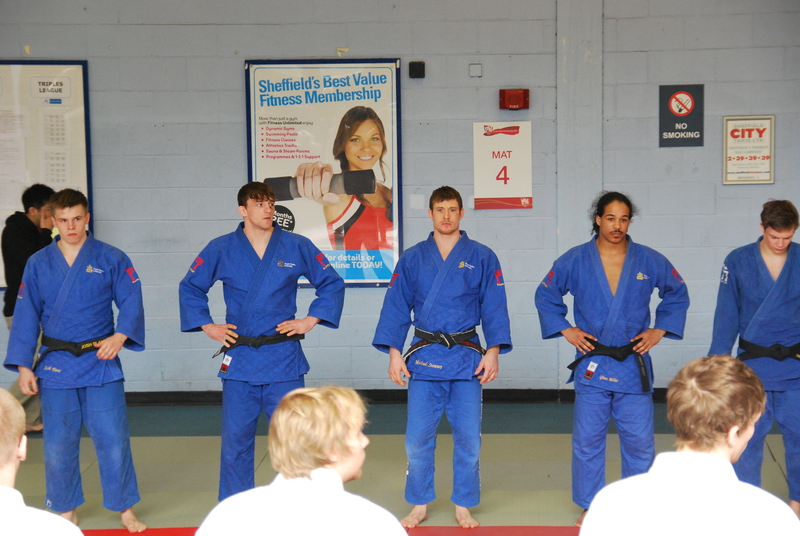 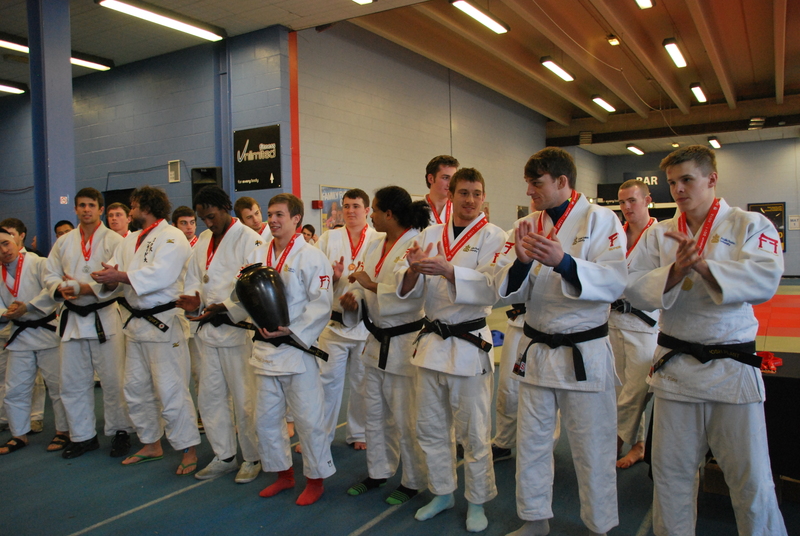 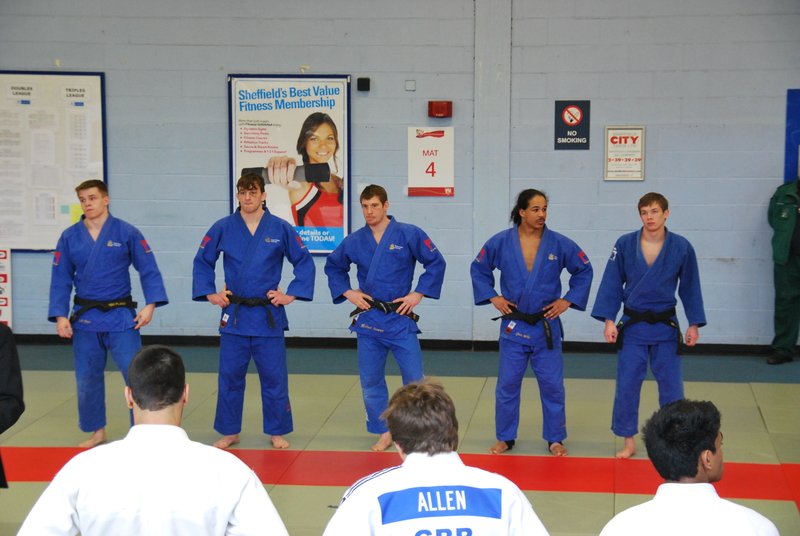 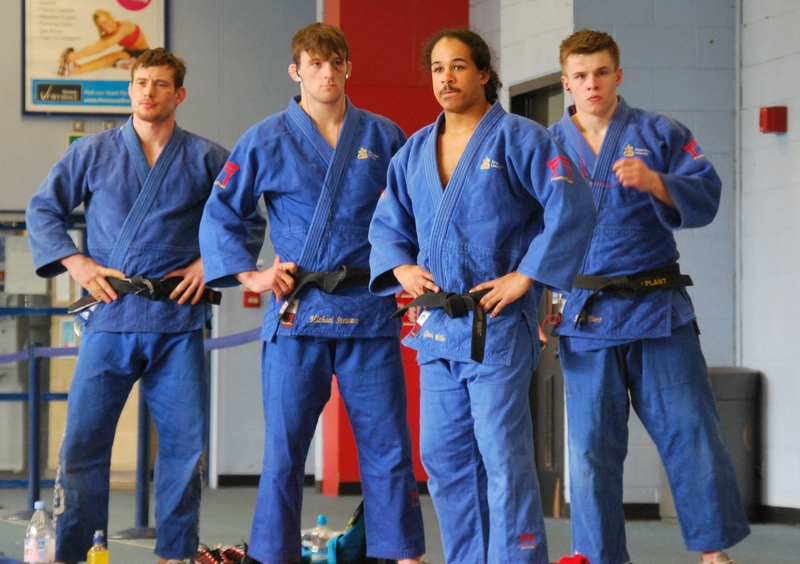 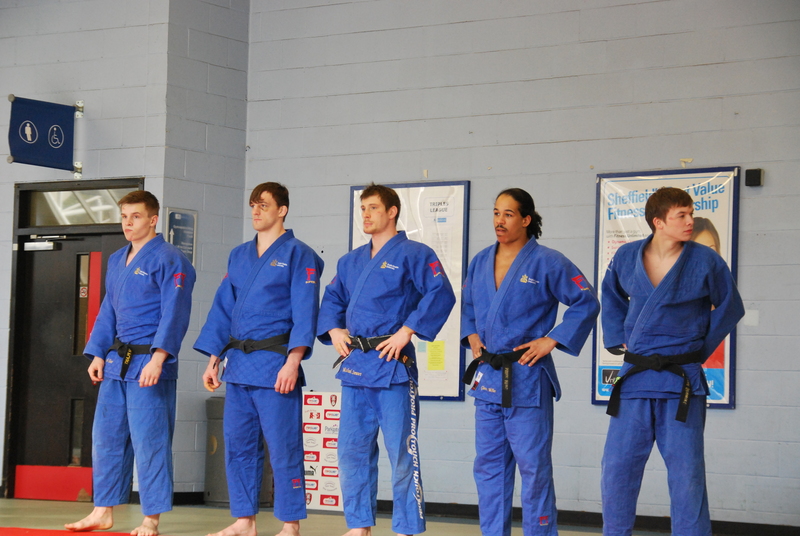 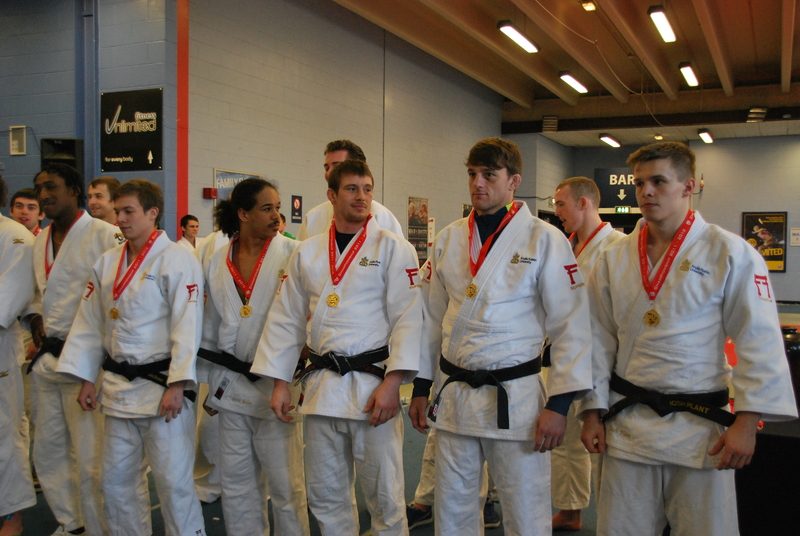 Tagged as Adrian Markov, Andre Cajohari, Anglia Ruskin, Anglia Ruskin University, Bob Challis, BUCS, BUCS 2012, BUCS judo, Johhny Morris, Josh Plant, judo, Mike Stewart, Who won BUCS Judo? 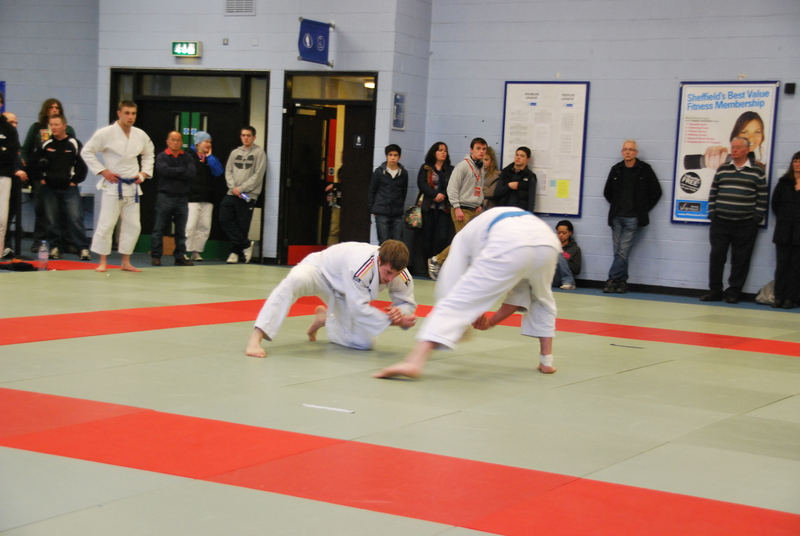 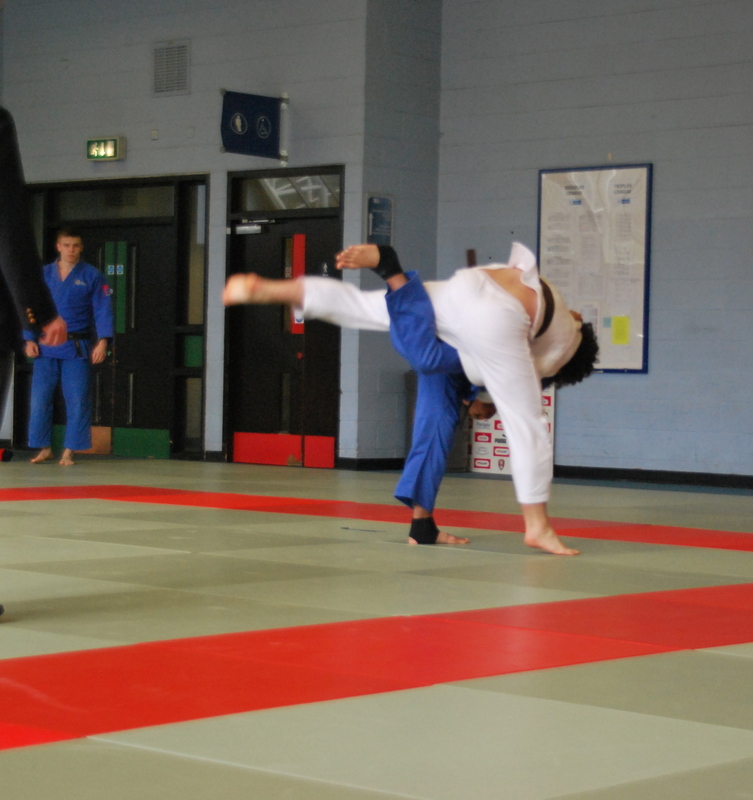 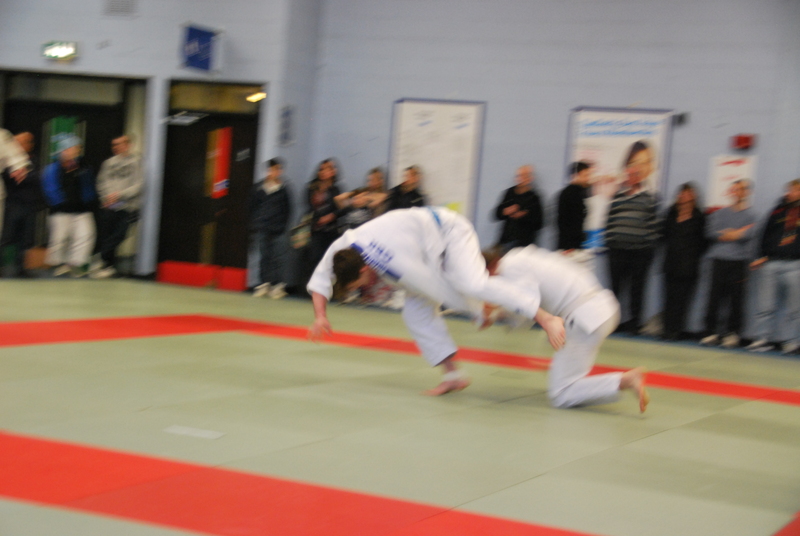 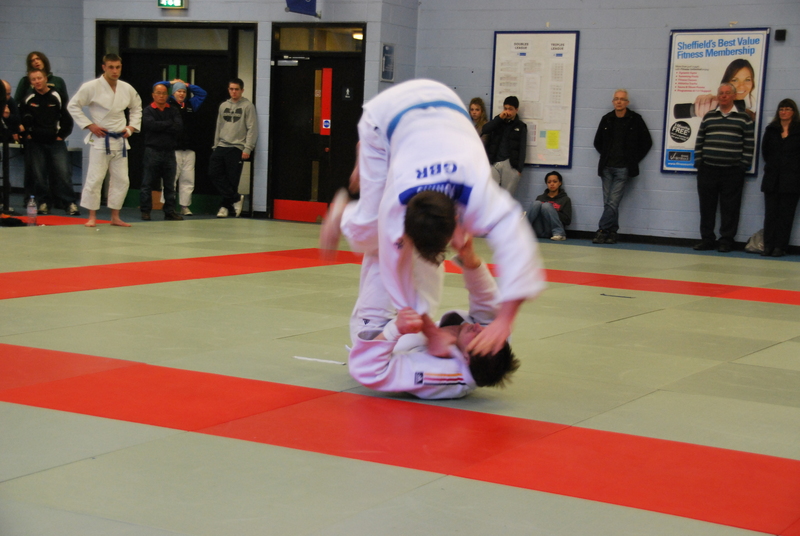 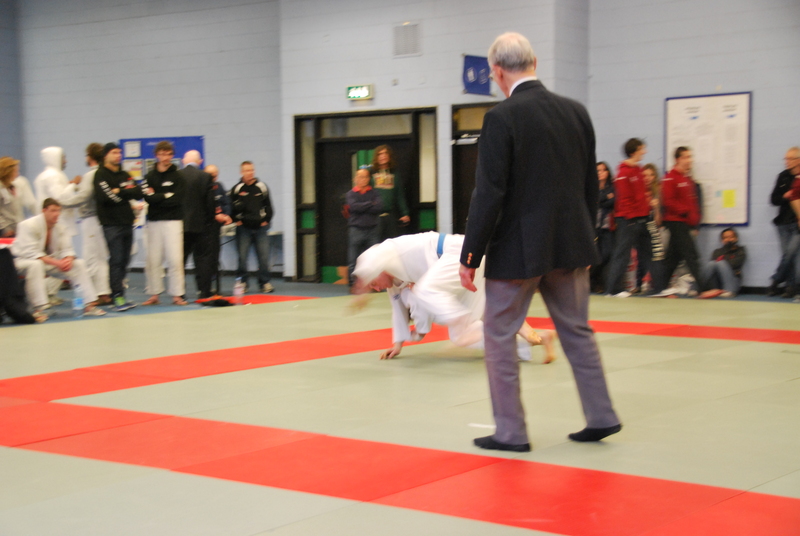 Who would you give the ippon too?